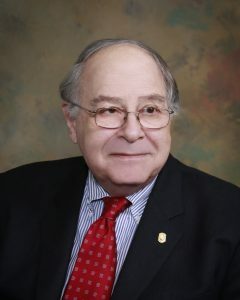 Director, Dr. Peter H. Wiernik graduated from the University of Virginia School of Medicine in 1965, and then took an internship and residency in medicine at Cleveland Metropolitan General Hospital and Johns Hopkins Hospital, completing his training in 1971, including a medical oncology fellowship at the National Cancer Institute. He then joined the Baltimore Cancer Research Center of the National Cancer Institute as Chief of the Medical Oncology Section, and served as Director of that institution and as Associate Director, Division of Cancer Treatment, NCI from 1971 to 1982 when he became the Associate Director for Clinical Research of the Albert Einstein Cancer Center in New York and served in that capacity until 1998. He then founded the Comprehensive Cancer Center at Our Lady of Mercy Medical Center in New York and served as Director until 2009. Currently a member of the Board of Regents of the American College of Clinical Pharmacology, he is also the immediate past Chair of the Eastern Division of the American Federation of Medical Research. At various times in his career he was Professor of Medicine and Radiation Medicine at the University of Maryland School of Medicine, Albert Einstein College of Medicine and New York Medical College. His many editorial duties include Editor of Medical Oncology from 1993 to 2014, as well as Consulting Editor for the Journal Of Clinical Oncology from 2009 to 2015. Dr. Wiernik was President of the American Radium Society, 1993-4 and received that society’s Janeway Gold Medal in 1996. Among his many other honors are the Gold Medal of the First Congress of Polish Oncology in 2002, the Celgene Career Achievement Award for Clinical Research in Hematology in 2000, and an honorary degree from the University of the Republic, Montevideo, Uruguay in 1979. Dr. Wiernik is the author of more than 700 peer reviewed papers, and a dozen books, including Neoplastic Diseases of the Blood, which is currently in its 5th edition. 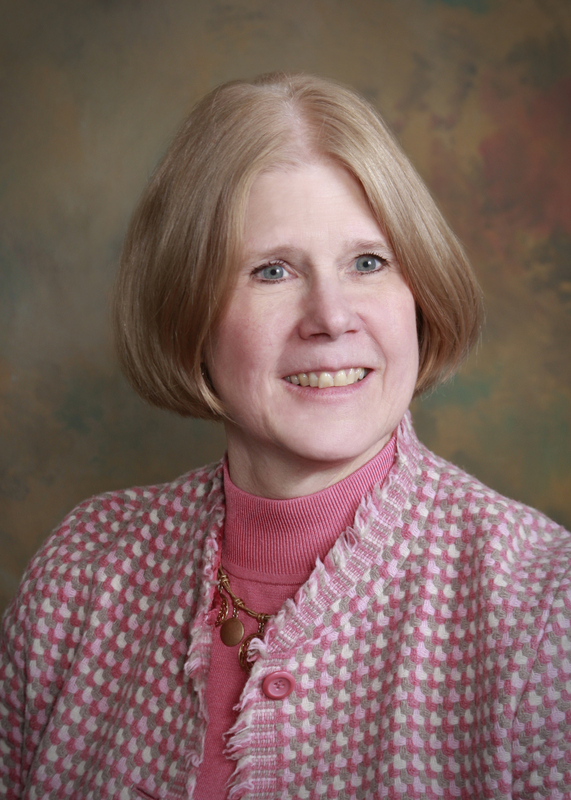 Janice Dutcher, MD, is the Associate Director of the Cancer Research Foundation of New York., She is board certified in internal medicine and medical oncology and has served as Professor of Medicine and Oncology at Albert Einstein College of Medicine and New York Medical College. She directed immunotherapy programs at Montefiore Medical Center, Our Lady of Mercy Medical Center, and St. Luke’s Roosevelt Hospital Center in New York, New York and is the immediate past chair of the Renal Cancer Subcommittee of the Eastern Cooperative Oncology Group. She is a founding member of the Cytokine Working Group, has participated in clinical trials of almost all of the new agents for RCC and Melanoma, and is currently the Medical Oncology co-chair of the NCI Renal Cancer Task Force. She has participated in and chaired the Oncology Drug Evaluation Committee of the FDA. She is author of more than 300 papers and reviews and has mentored doctors and students in numerous research projects. She received her medical degree from the University of California, Davis School of Medicine and completed residency training at Rush University Medical Center in Chicago, Illinois. Dr. Dutcher completed her fellowship in oncology at the National Cancer Institute, Baltimore Cancer Research Program in Baltimore, Maryland.